Call2Recycle, the only no cost battery recycling solution in North America, provides certificates of recycling, reporting and detailed tracking, materials, bulk or box shipping – and peace of mind. Whether its through our box or bulk option, Call2Recycle makes recycling your rechargeable batteries easy. 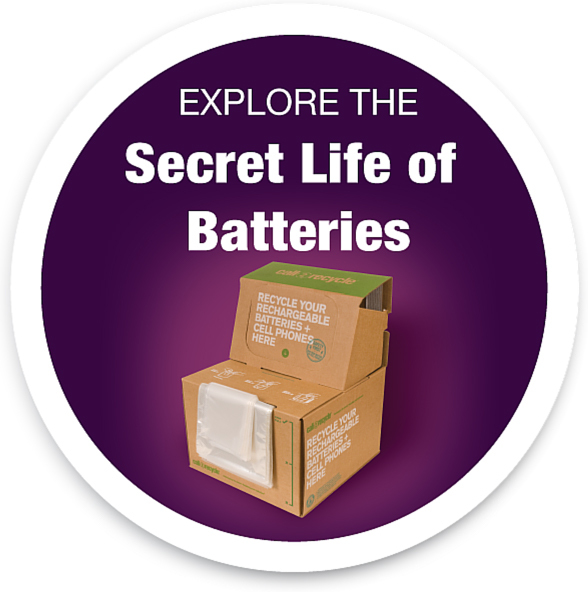 Our turn-key approach gets you up and responsibly recycling your batteries quickly and safely. Our Customer Service team is on hand to assist with any requests – from special reports to customized educational materials, we’re here to support your efforts.